Immediately Understand What Your Baby Wants to Tell You! My wife and I did baby signs with both our daughters. I'm so glad we did it and I recommend it to all new parents. 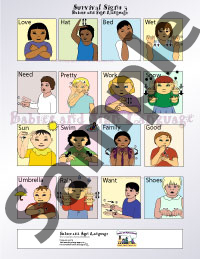 These posters focus on the signs that babies and children REALLY use and TRULY need. Other baby signing sites might tell you to use the same sign for 'milk', 'bottle', and 'nurse'. This confuses your baby! Discover the exact sign you need on these posters. When your baby wants a bottle, she can tell you what she wants IN HER BOTTLE, and not just a bottle – which leads to more guessing on your part and a frustrated baby. When your baby wants milk, she can specifically express the exact sign, and when baby wants to nurse, you'll also know thanks to the true accuracy of these Baby Sign Posters. 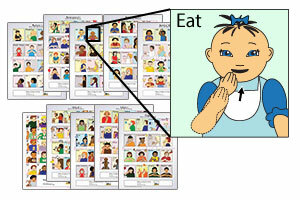 Knowing the specific differences in baby's eating, drinking, and health needs makes a huge difference in their lives. Your baby will trust you, knowing that she or he can tell you exactly what she wants, which lowers frustration IMMEDIATELY. Baby knows that you won't have to guess which type of drink or the closeness from nursing that she needs. This type of unspoken bond is unbreakable. We love these posters! My 16 month old son learns most from his Daddy. We have a lot of our posters in our den. My son likes for me to sit next to him and sign to him. That's where I feel we start to Bond more together and Showing our child to look up daddy eating (or which activity) too. Start signing with your little one TODAY! Click Here! Hi MJ, my name is Charisse. 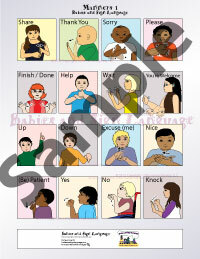 As an expectant mother and godmother to a child with hearing and speech impediments, I have been searching for learning aids for sign language that were simple enough for children to understand without looking overly “childish.” When I finally stumbled upon these posters I was initially taken aback by the price, but once I received them I can absolutely say that they are well worth every penny!!! 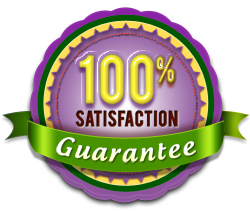 They are colorful and relevant with simple graphics that adults and children can appreciate. We gave these to our godson as a present and he loves them. 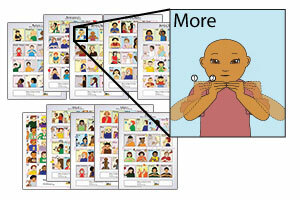 They have helped him communicate in ways that were very difficult for him previously. 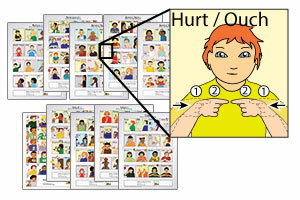 When we are working with him, he actively points to the poster and can identify and distinguish between the different signs with ease. He loves when we work with the posters and seems to think it's a game he enjoys it so much! We incorporate speaking with the signing and he even tries to talk along with us. We also learned quite a bit from them as well, like gestures for diaper-changing and breastfeeding, because there are different posters for different rooms! They are very well thought-out and relevant. I would highly recommend these posters. 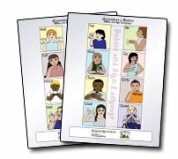 They have been an excellent resource for our respective families and could benefit even those who do not have any hearing or speech limitations as they open up a new avenue of communication for us all. 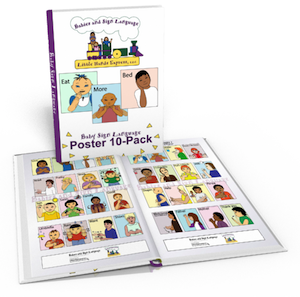 We are planning on using them with our son when he is old enough to understand, regardless of his abilities to speak/hear as this has been an invaluable resource for our godson! -C. N.
Q: What Signs are Included on These Posters? A: Great question! 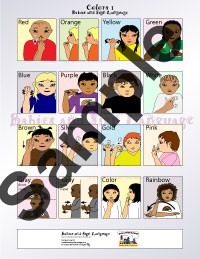 See the information below to see what signs are on each custom illustrated poster. 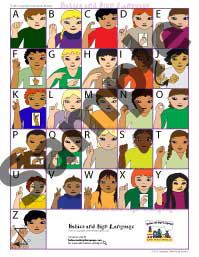 Alphabet Poster includes the entire ASL alphabet. Q: What types of signs are included on these posters? 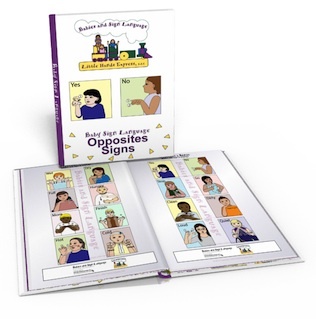 ORDER this Baby Sign Language Poster Set and you'll also get 3 bonuses at no extra charge! Get this for your lucky family, your best friend who's expecting, your daughter, etc.! ABCs! 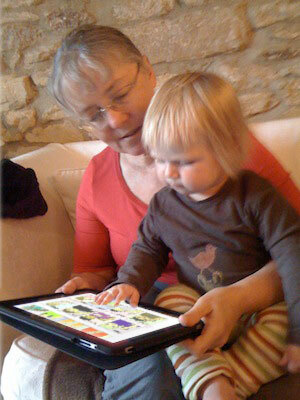 Give your child a headstart on reading! Motivational Signs Poster - Find out what your Baby really loves to talk about! 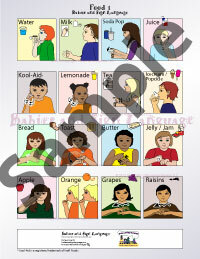 Colors Poster - Does your little one like the blue shirt or the red shirt? Bathtime Poster - Help your child's bath go more smoothly! Food Signs - Does Baby want juice or milk? 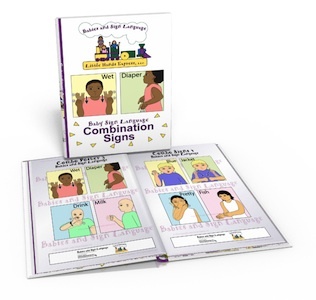 Survival Signs 1 - These are the basic signs that help you communicate some important concepts to your baby, such as "More" "All Done" "Mommy" "Daddy". 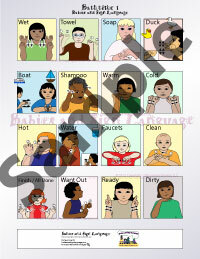 Survival Signs 2 - More vital signs such as "hot" "cold" "play" and so on! 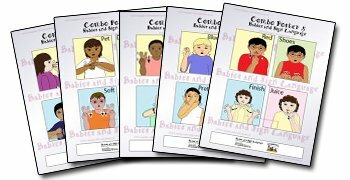 Survival Signs 3 - And even more survival signs to help you communicate with your baby! 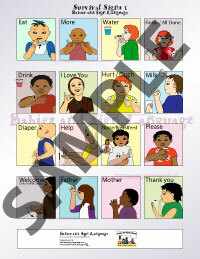 Manners Poster - It's never too early to start teaching your young one how to say "Thank you" and "Sorry"! 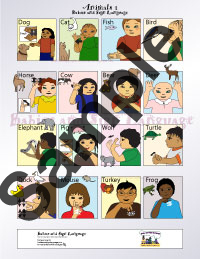 Animals Poster - Help your baby understand more about animals, including "Dog" "Cat" and "Horse". 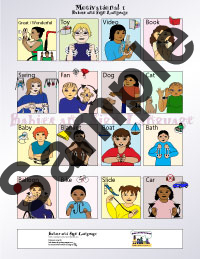 Combo Signs Posters - Put together words for simple sentences. These posters show you how! 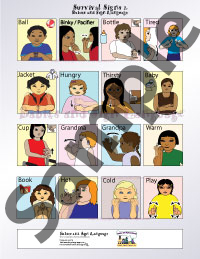 Opposites Posters - These posters help your baby understand the differences between opposite meanings like "good" and "bad". 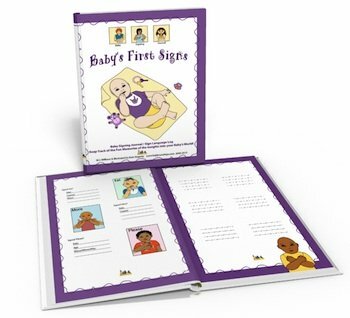 Baby's First Signs Journal - Record those first few signs in the pages of this journal so you can look back and remember the beginnings of conversations with your baby! 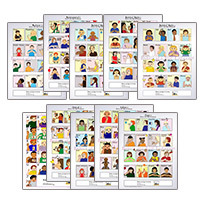 You can even load all of these posters, charts, and journal pages onto your iPad, iPod, or Android devices. So, take the signs everywhere that you go! Please Note: If you do not receive your posters within 5 minutes of completing your order, please contact us.